As a business owner or fleet manager, maybe you’ve been considering the idea of installing GPS Fleet Tracking Devices in your fleet, but haven’t quite been persuaded to make the leap yet. As we’ll outline in this post, there’s never been a better time to take your fleet management to the next level with a Geotab system provided by GPS to GO. Here are 5 simple reasons why the time is right to make the move. In the past five years in the United States, the average price of gas has risen by over a dollar per gallon. In Canada, it’s gone up by over 30 cents per litre. There are always small fluctuations, but it’s almost a certainty that over the long haul, the cost of fuel will always continue to rise – and that means a continually rising cost to operate your fleet. GPS to GO provides a fleet tracking system that can help your fleet conserve fuel much more effectively (try 18% fuel savings), and preserve your bottom line. 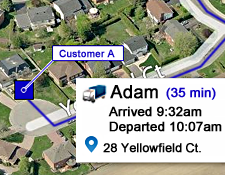 With our fleet tracking devices installed, you’ll see a reduction in idle times, as well as improved route planning, dispatch and overall fleet management. Businesses across all industries are integrating their customer service systems with technology in all sorts of different ways. Fleet Tracking Devices can give you up-to-the-second data for improved communication with your customers and clients. By knowing exactly where each driver in your fleet is, you can let your customers know precise ETAs, and assign the closest vehicles to your most pressing needs. Fleet tracking can also let you know precisely how long a vehicle stayed at a customer’s location, giving you reliable and accurate Hours of Service records to verify billing and time spent at a job site. It’s Time to Ride the Green Wave. The past decade or so has seen a general realization amongst the public that we all have a part to play in reducing our carbon footprint. Vehicle fleets are essential to keep the economy moving, and the best current way to reconcile their impact with a sense of environmental responsibility is through a GPS tracking system. By installing our GPS tracking devices, you’ll transform your company’s fleet operations, making it more efficient, reducing fuel consumption… and your company’s overall environmental impact. You can’t afford to get left behind by your competitors. The revolution is underway: a wide range of businesses are using GPS tracking for fleet management. Soon enough, you’ll be at a competitive disadvantage if you’re not using similar technology that’s been widely adopted by the competition. Don’t let it get to that point! There’s no commitment, but still full features. 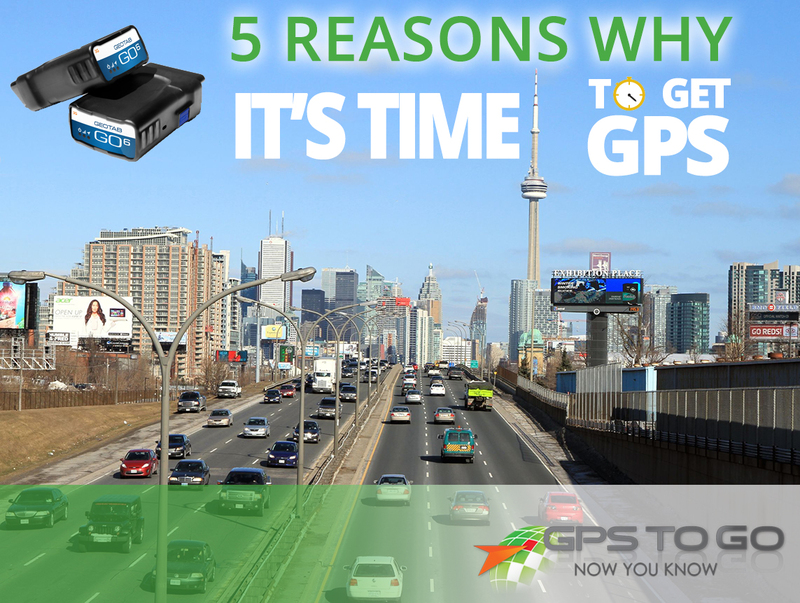 GPS to GO makes it so easy for you to get GPS fleet tracking devices for your businesses. Get rolling today with our $50 trial offer. Give our fleet tracking system a try; there’s no contract, you always have the ability cancel anytime, and you can purchase whenever you’re ready to get the $50 credited. Unlike many other other solution providers out there, there’s no costly upgrades for what should be – and are – standard features when you go with GPS to GO.